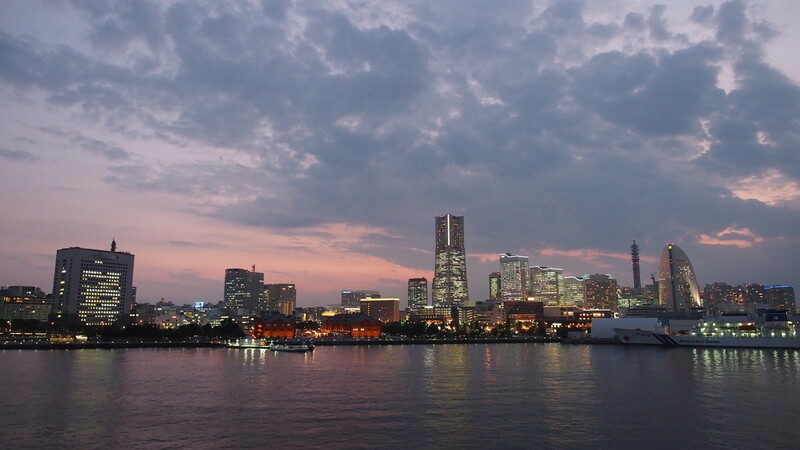 Yokohama, Japan’s second largest city, is beautiful day and night. You can reach Yokohama in less than 1 hour from Shinjuku, or only 20 minutes away if you take the shinkansen from Tokyo Station. Start the day with lunch at the Shin-Yokohama Ramen Museum. Next, make your way to Yokohama’s famous China Town to sample some street food. Then, walk to the Cup Noodles Museum to learn about the history of instant ramen and how it became an international phenomenon. You can also design your own cup noodles and bring it home! 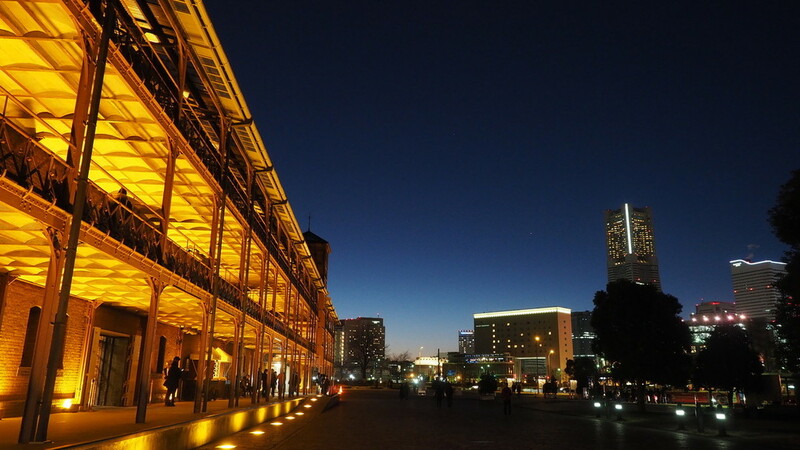 At sunset, stroll along Redbrick Warehouse, and once it’s dark, walk to Minato Mirai and enjoy Yokohama’s night view. You can also do some shopping and get your dinner there. 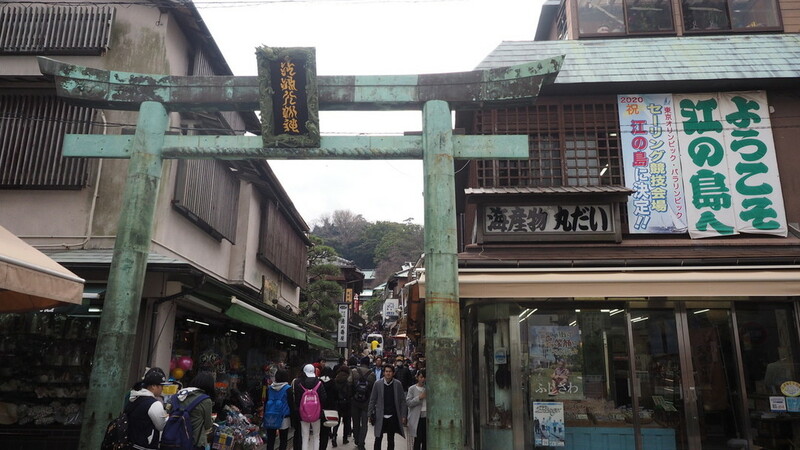 Kamakura is a coastal town in Kanagawa that is known for its many temples and shrines. It is a one-hour journey from Shinjuku. Once you arrive at Kamakura Station, you’re only a few minutes away from Komachi-dori, the main shopping street. Walk to the end of it and you will find Tsurugaoka Hachimangu, Kamakura’s most important shrine. 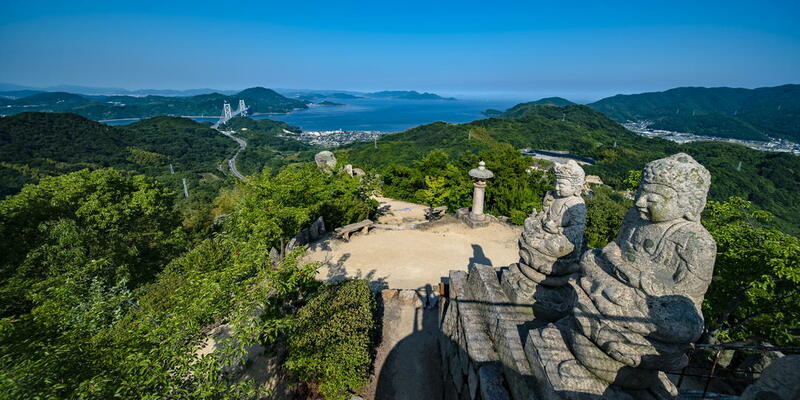 Visit a few more temples while you’re there or take the Enoden train that goes along the Shonan coast to arrive at Enoshima island. Enoshima boasts a view of Mount Fuji (on a clear day), an aquarium, tourist-accessible caves and an island spa. 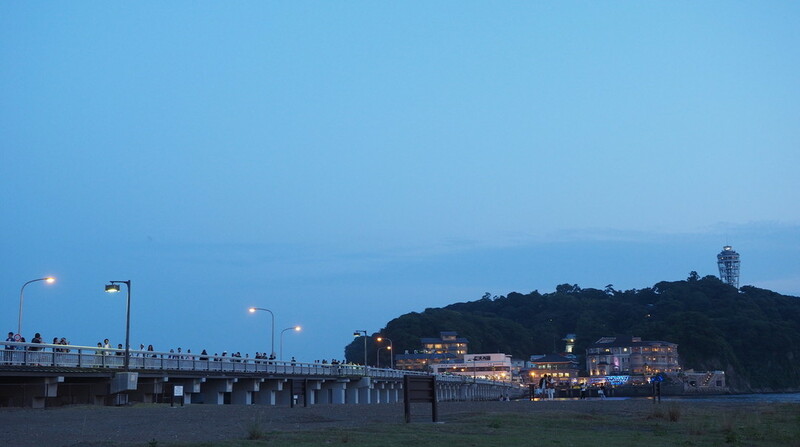 Both Kamakura and Enoshima can be covered in one day. 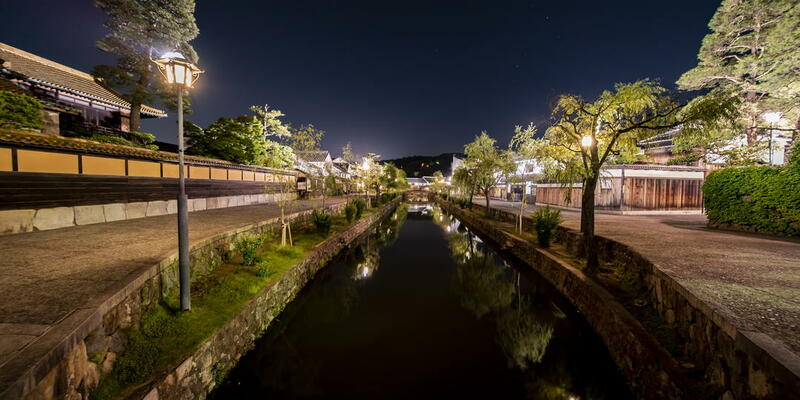 If you only have half a day to spare but would like to get out of Tokyo, Kawagoe is the place for you. Start your day with an early lunch at one of its famous eel restaurants. 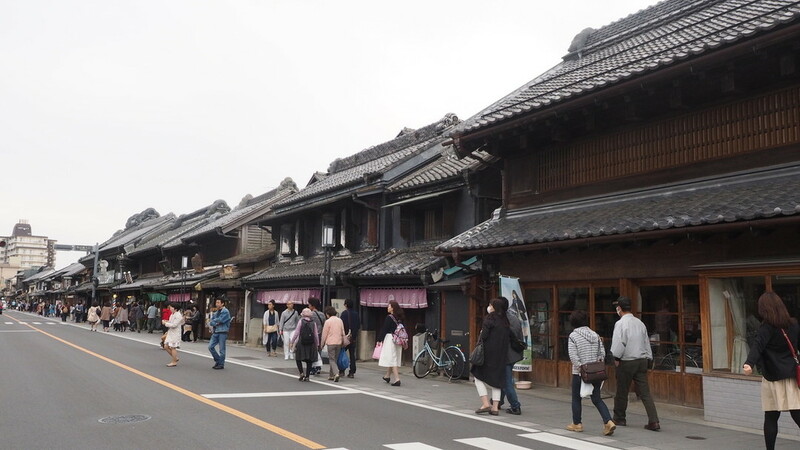 After your meal, walk along the many shops at Kawagoe’s main street, lined up with kurazukuri warehouse-styled buildings from Edo period. Sample delicious sweet potato snacks and take photos in front of the Bell Tower, Kawagoe’s landmark. If you still have time, take a bus to Kitain Temple, which features the only remaining palace buildings of the former Edo Castle. Kawagoe is reachable in 30 minutes from Ikebukuro. There is a loop bus that will take you to many of its famous sightseeing spots. 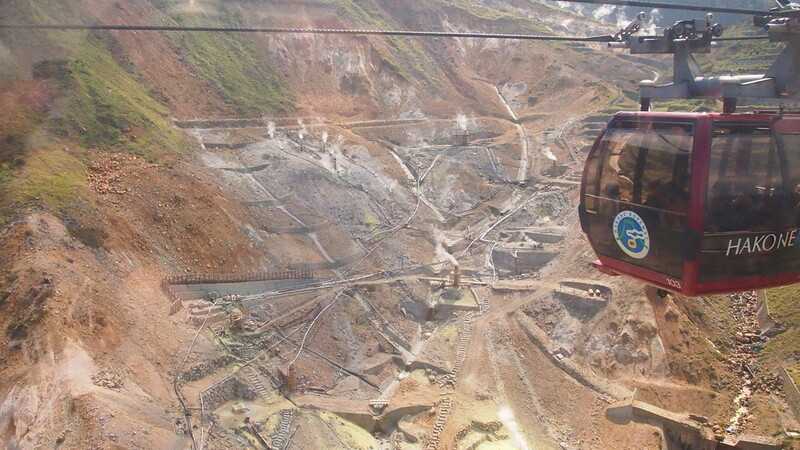 Hakone is about 90 minutes from Shinjuku. One of its drawcards is the view of Mount Fuji on a clear day, but there are plenty of other attractions in the area too. 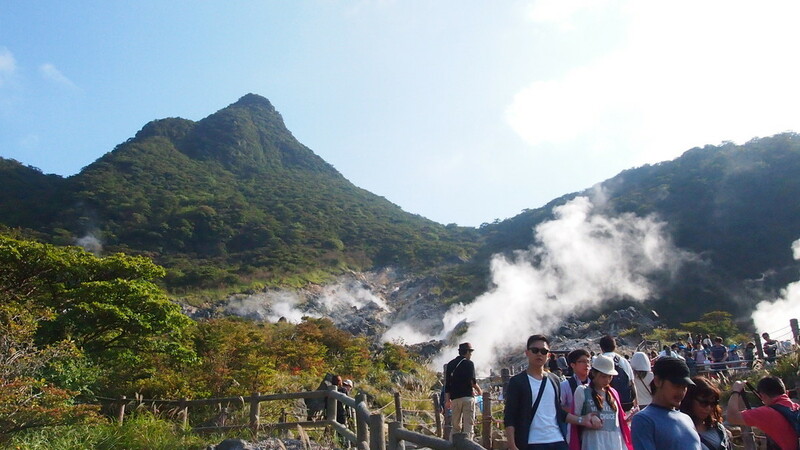 Visit a couple of the museums, do a nature walk, ride a pirate ship across Lake Ashi, go up the ropeway to check out the sulphuric Owakudani, or enjoy one of the many hot springs. Plan your day wisely and use one of the tourist passes available to save on transportation and entry fees. 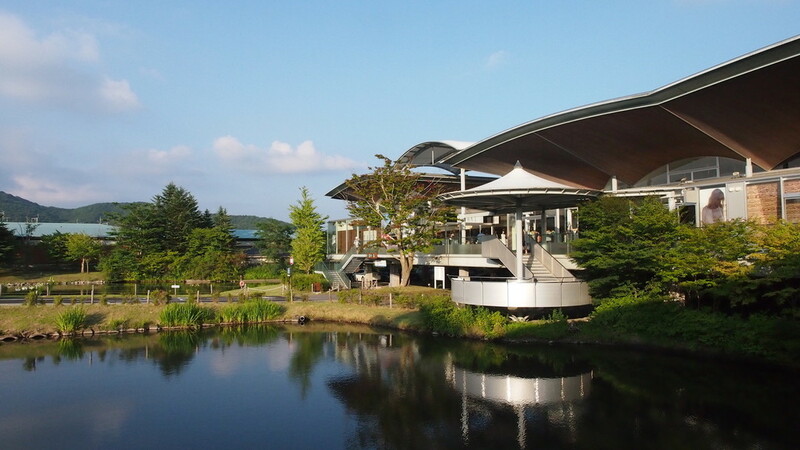 Karuizawa is a mountain resort in Nagano that’s especially popular during the winter season. It is also a great getaway from Tokyo’s hot summer. 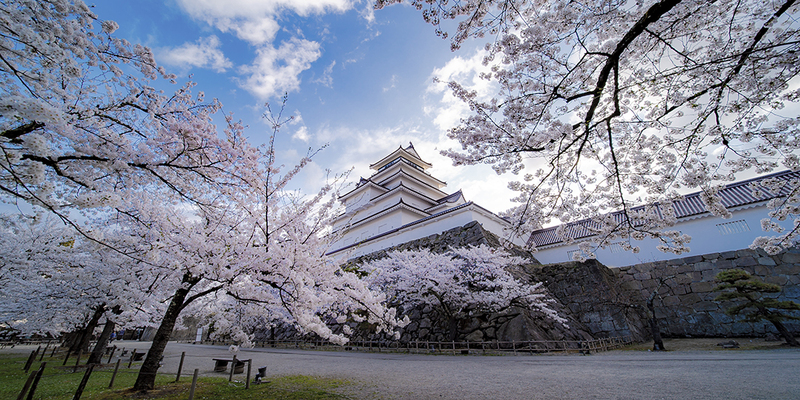 The easiest way to get there is by taking an hour-long shinkansen ride from Ueno Station. Start your day with lunch at one of the trendy restaurants at Harunire Terrace. 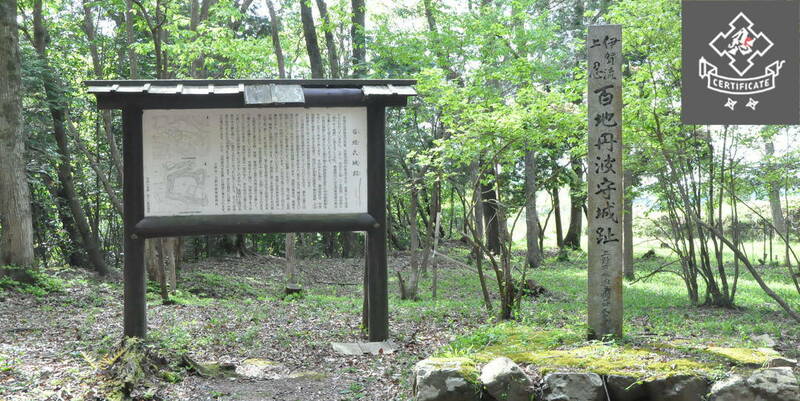 Walk around Naka-Karuizawa to enjoy nature and take photos of the famous Stone Church and Karuizawa Kogen Church. Karuizawa is also home to Shiraito Waterfall, which is worth visiting if you love nature. 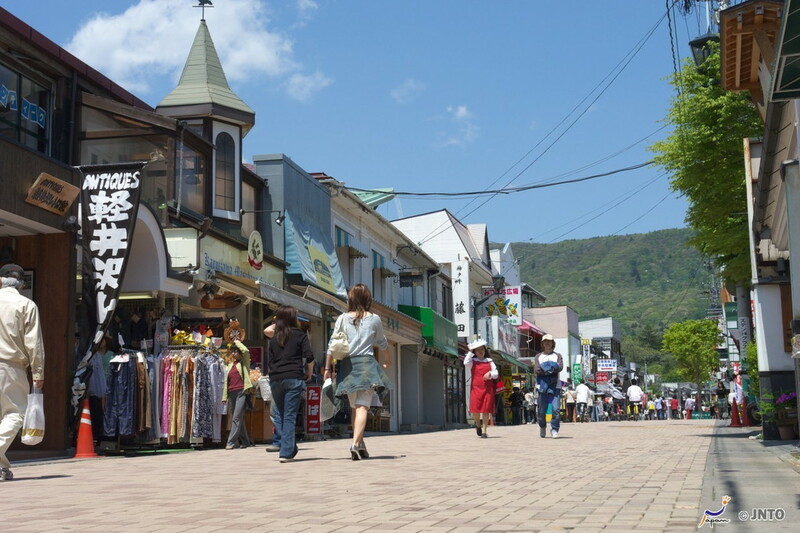 End your day with some shopping at Karuizawa Prince Shopping Plaza’s many outlet stores. Many of these places are really crowded during weekends as they are also popular getaway spots for local tourists. So if you’re not a big fan of crowds, do go during the weekdays. 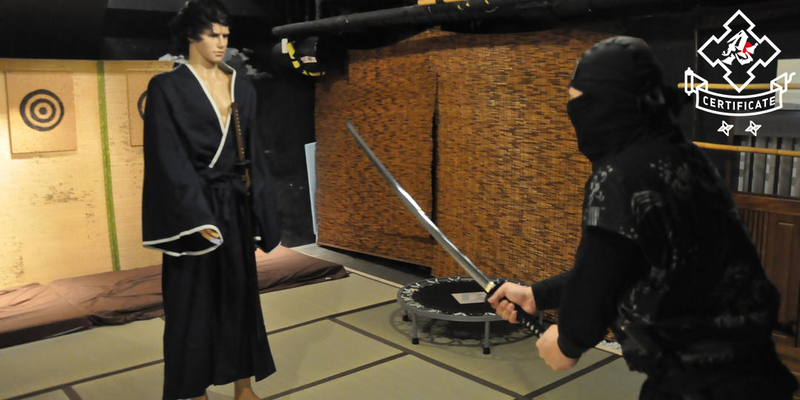 Whether your aim is nature, culinary experience, shopping, old town exploration, or soaking in an onsen, you can do so without travelling for more than 2 hours from inner Tokyo!